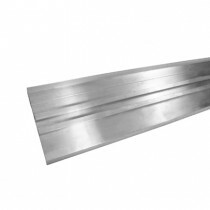 Our Aluminium Toeboard has been designed to be very easy to assemble. Special fittings are available to add toeboard to your handrail. 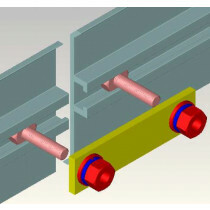 These special fittings attach directly to the toeboard and are combined with the base flange to form a complete, integrated system. 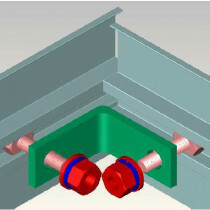 The KeeGuard base flange is specially designed to be able to easily connect extruded Aluminum Toeboard. This is a necessary component of the railing when there is no parapet to protection objects from falling over the edge. This Toeboard is available as 150mm high sections and has been designed to work in conjunction with our KeeKlamp barrier systems and KeeGuard, ensuring that material is not able to roll off a roof in the event that something is dropped, potentially injuring passers by.